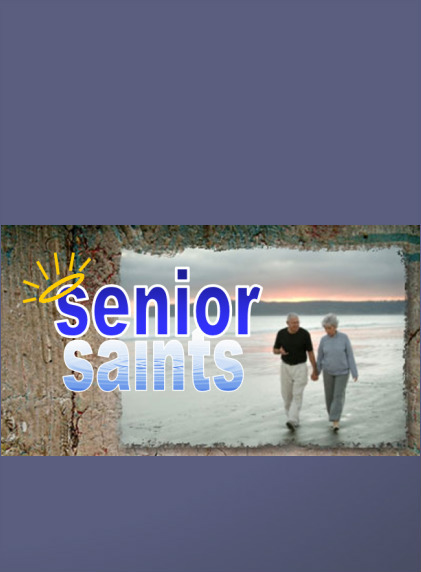 Senior Saints is an energetic group of men and women, 50 years and up, that meet once a month, September through May for a meal, fellowship and a time of Bible study on the 2nd Tuesday of each month at 12 noon. Several times a year our Senior Saints set out for an adventure with scheduled field trips. Come, be part of the fun. For additional information contact: Bob B.
Click here for calendar information.